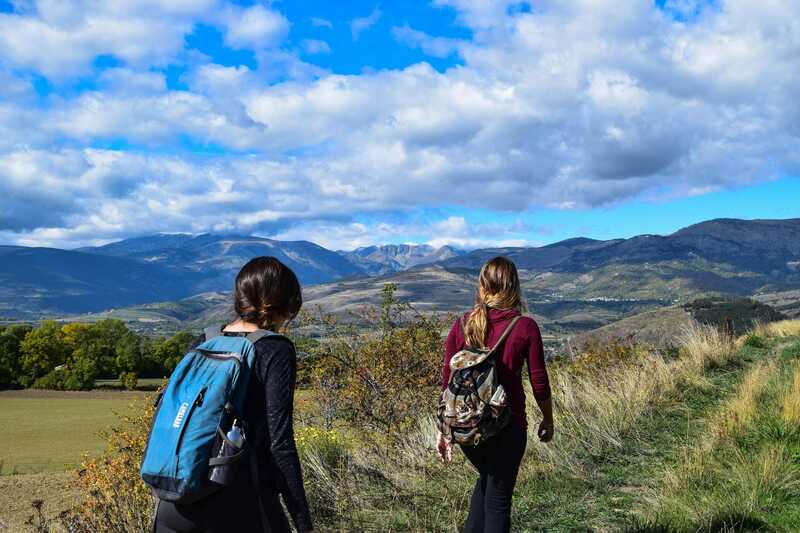 From Lake Garda to the Lessinia hills, from Valpolicella to the town of Verona: we organise guided tours and hikes to discover the natural beauty and history of this area, focusing in particular on the local culture and traditions. A unique, unusual experience for whoever wishes to learn more about our land. 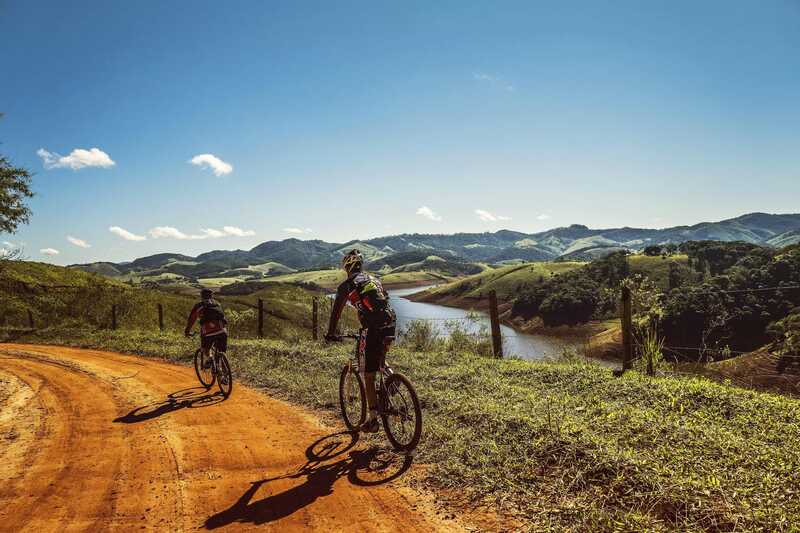 We will gladly assist you, and help you rent bicycles – you can choose between mountain bikes and city bikes, and even electric bicycles! Book in time! 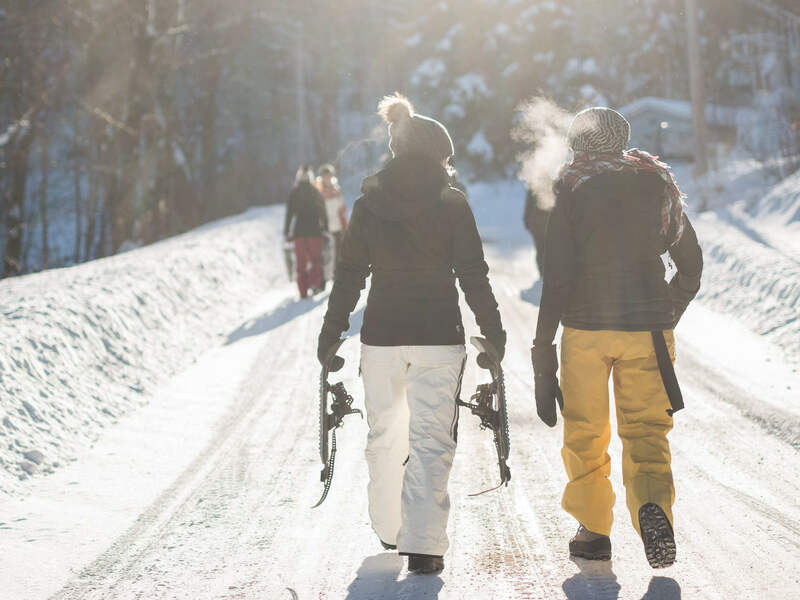 In wintertime, the Lessinia hills offer breathtaking views and landscapes, that you can experience in total security wearing snowshoes, accompanied by an expert nature guide. 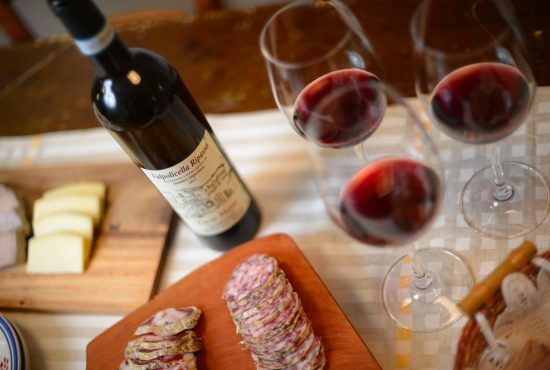 We will be happy to give you advice and suggestions on food- and wine-tasting tours in Valpolicella and environs. We can organise visits to wineries and malgas, i.e. mountain farmsteads, where you can sample local delicacies and traditional specialities. 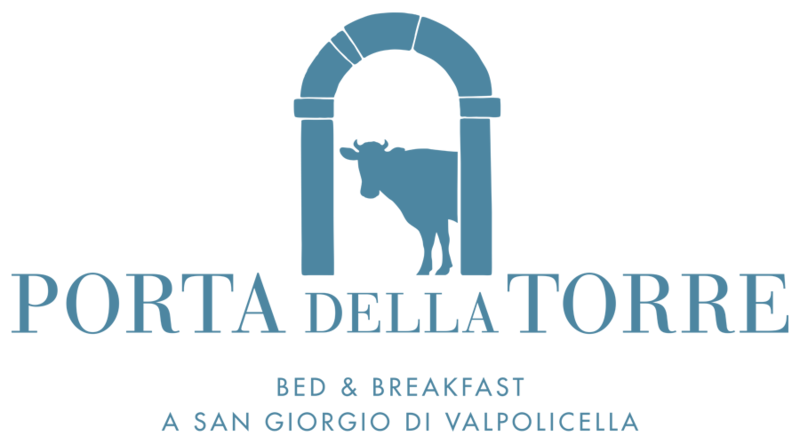 Visit the local producers, traditional inns and pubs along the “wine routes”, and discover other products too, such as our extra virgin olive oil and delightful array of cheeses. 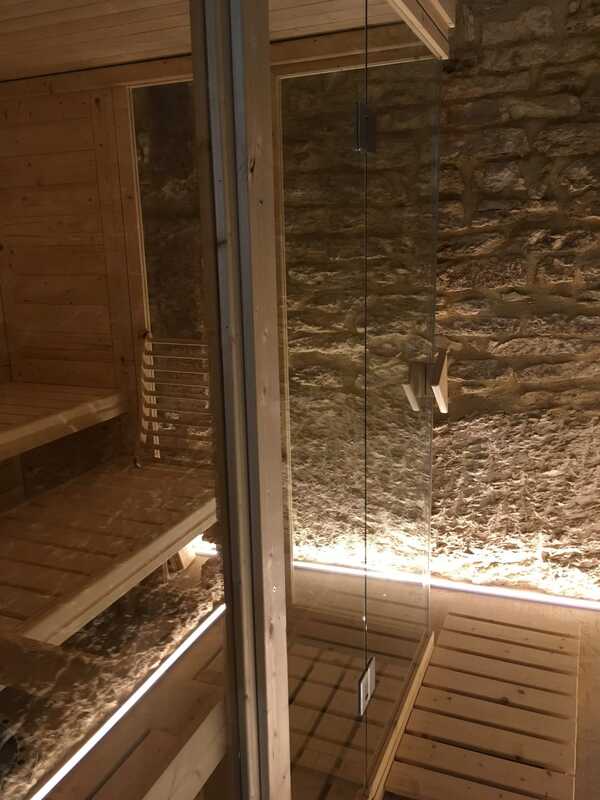 After a full day, there is nothing like a sauna to help you relax and re-establish your physical and mental balance. An ancient ritual that we discovered during our journeys in Lapland, and that we now want to share with our friends and guests. On request.